If you want to navigate in Maps with keyboard, it's of course possible. Searching, zooming in and out, location sharing are only a few things you can do with keys. 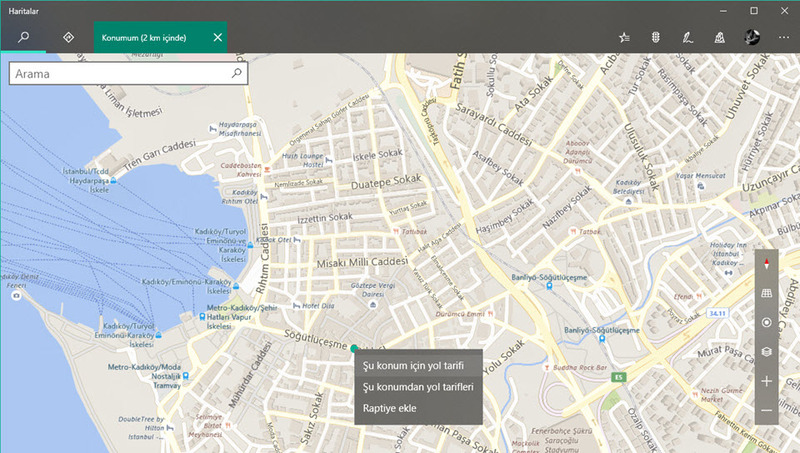 Maps application in Windows 10 helps you find your way. It even works offline by downloading maps to your device. What is your favorite Windows 10 Maps hotkey? Do you have any useful tips for program? Let other users know below.